Pitt appears to have caught somewhat of a scheduling break this year when the conference schedule was released today. 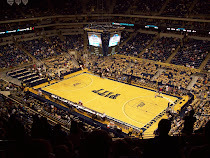 The team's home and home games include West Virginia, St. John's, and Seton Hall. 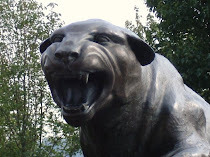 Pitt will only have to face the likes of UCONN, Georgetown, Syracuse, and Notre Dame once. Pitt will also play Indiana in an intriguing match-up in the Jimmy V Classic at MSG on December 8th. All non-conference opponents will be released later.